Used by both American and National Leagues. 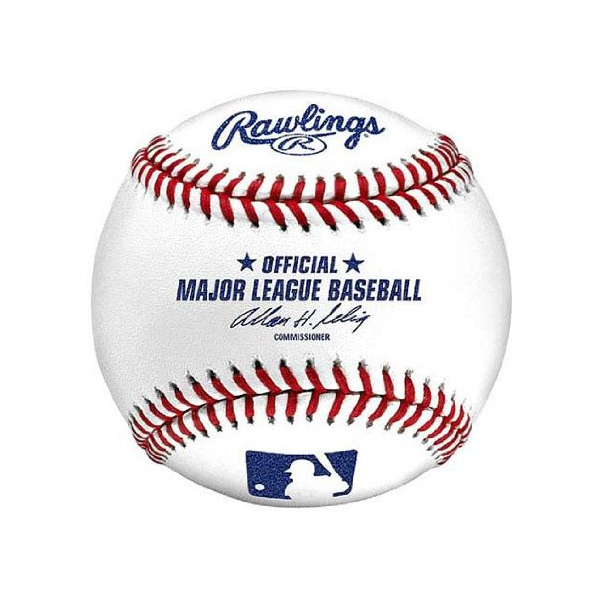 Major League grade full grain leather cover. Major League seams. Exclusive Major League cushioned cork center encompassed by three wool windings and poly cotton finish wind.